Who Are We: Donut Pros™ Donut Delivery Services.. Established October 2015 in old downtown Merced, California, Donut Pros™ a subsidiary of DNTPRO LLC. 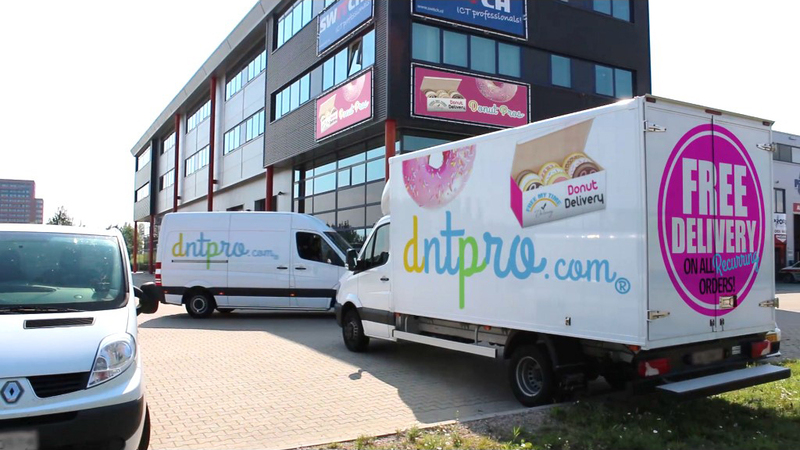 is a separate donut delivery company from our fulfillment partners such as Donut King's and Rollen Donuts, brands which have been recognized for exceptional products and services in their local communities since the 1950s. We're working with only the finest quality products produced by local handcraft donut shops like these and across the nation including your hometown, perhaps soon. Our mission is to deliver local shops' best donuts and provide an exceptional customer service, routinely.